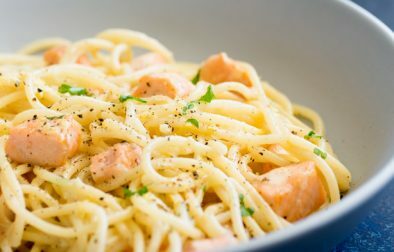 This Creamy Lemon and Salmon Pasta is comforting and filling whilst still being fresh and light. 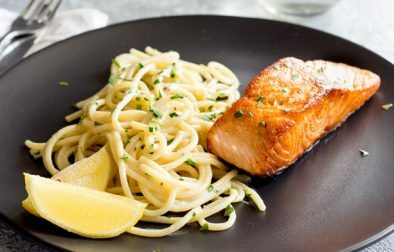 Perfect for a mid-week meal, or elegant enough for company. 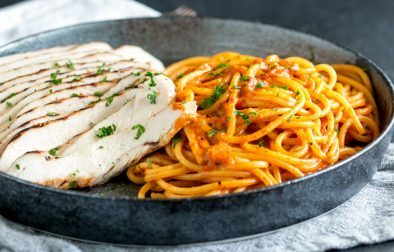 Succulent Juicy Grilled chicken, serve with a rich, sweet, smokey roasted bell pepper cream sauce. 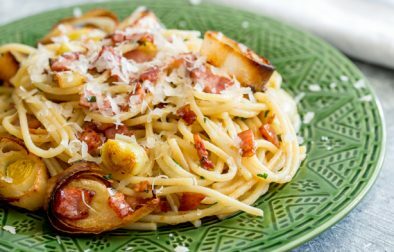 This easy pasta recipe is perfect for the whole family and delicious enough for guests.